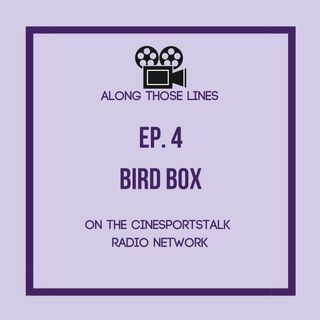 Gia and Layla are talking about the Netflix anomaly or sensation (however you want to view it), Bird Box starring Sandy B. They dive in deep with discussions about fears and questions on bird survival rates in white water rafting situations. Music by the unparalleled Amanda Cattel.